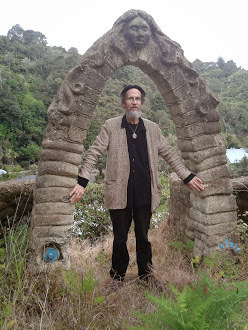 Wizard letting go of Eutopia – Grounded Visionaries wanted – pass it on! 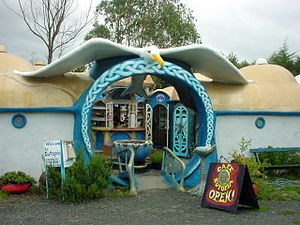 http://www.trademe.co.nz/Browse/Listing.aspx?id=658908280&ed=true This is for the land, sculptures, AND organic cafe business. I seem to have had the ‘nudge out of the door’. I’ve realized the job of Wizard of Eutopia is a movable one: it’s my task to ground visions of Good Places, not necessarily run them or grow them. Wish I could have finished this work to the point where it was all neat and tidy and making lots of money – but then if I could have done that I would not have been the wizard. Humbling, but liberating to accept. The vision of this place is such that if someone was to buy it and cut it up and rebuild it in a city, they might do very well out of it. It is a movable feast. There is potential to build other Eutopias too. Contact me if that sounds interesting!